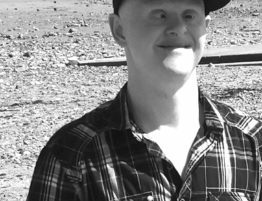 DanceSyndrome are celebrating after a video about their work won a Mencap Journalism Award. 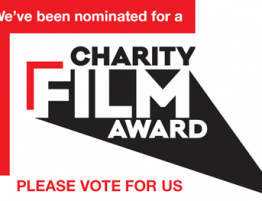 Preston based student Jennifer Smith contacted DanceSyndrome in March asking if the charity would be interested in featuring in a short video documentary to be entered into the awards competition. She became aware of the charity as a result of the Red Rose Awards, where DanceSyndrome was awarded Not-for-profit of the Year. 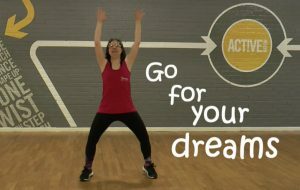 Jennifer was inspired by the charity’s “ability not disability” ethos and thought that the dancers would be the perfect subject for her competition entry. Mencap, a leading charity focussed on supporting people with learning disabilities, launched the awards to celebrate their 70th anniversary. The awards aimed to encourage discussion and raise awareness of issues surrounding learning disability and to enable people with learning disabilities to have more of a voice in the media. The awards were a fantastic opportunity for aspiring journalists aged 26 or under to have their work reviewed by some experienced journalists on the judging panel. Jennifer created an emotive piece of videography which addressed the issue that there are 1.4 million people in the UK with a learning disability and 50% of those people experience chronic loneliness. 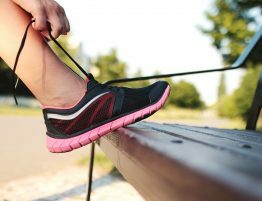 DanceSyndrome have had impressive results at counteracting this trend, with participants regularly reporting improvements in health, confidence, social skills and, ultimately, happiness. Jen’s dreams continue to become reality. 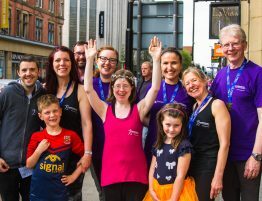 Since the documentary was made, it has been confirmed that on 14th and 15th August, DanceSyndrome’s team of dancers are performing in Edinburgh at the Fringe Festival. 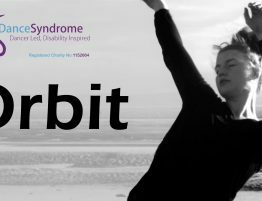 A successful fundraising campaign has enabled the charity to take their most recent performance piece “Orbit” to the festival, which is a huge opportunity for the dancers to demonstrate their ability on an international stage and to continue to prove that disability should never be a barrier to following your dreams. 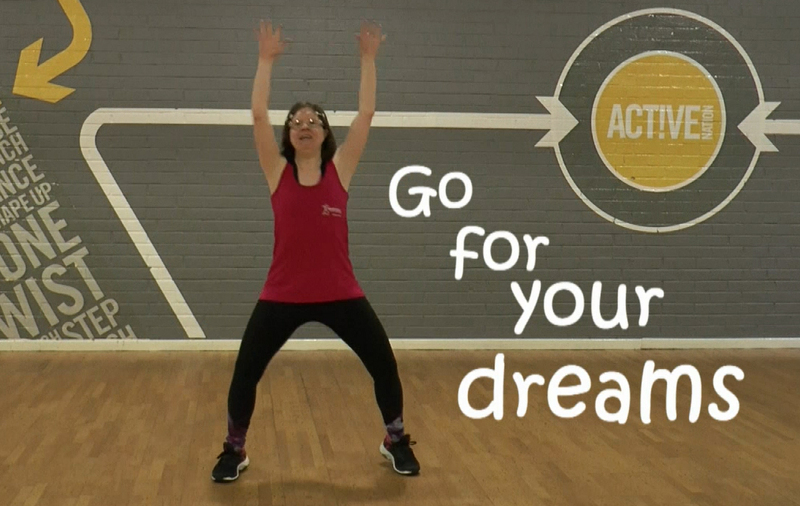 If you’re inspired by Jennifer’s video and would like to get involved with DanceSyndrome, please visit the Support Us page on our website.